We invest the time to truly understand our clients and their goals. Regardless of size, location or type of transaction, we deliver real results, time after time. With our experience and the commitment we have to our clients, we handle transactions in all parts of the country – wherever their real estate is located. We take client service to a new level, with an unwavering commitment to our clients, to getting the job done, and to doing it well. We pride ourselves on creative and savvy business solutions in complex situations. Whether large or small, each and every transaction is as important to us as if it were our own. We view ourselves not just as experienced real estate professionals, but as business partners, bringing a commitment to efficiency and cost savings to every transaction. For over 30 years, we have provided professional real estate services to clients ranging from small business entrepreneurs to Fortune 500 companies. Our client relationships are our single most important asset, and we are very proud to have represented many of our clients for decades. 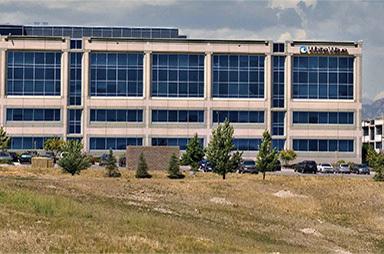 We’ve handled hundreds of commercial transactions – including leases, relocations, sales, acquisitions and portfolio planning. 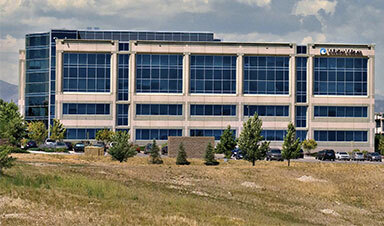 SASCO has sold over 12 million square feet of industrial space. 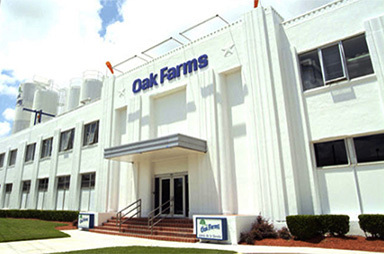 Properties include manufacturing, warehouse, cold storage and distribution facilities. Whether acquiring, selling or leasing land, SASCO finds creative ways to meet the goals of both landowners and corporate clients. Our capabilities are as diverse as our clients’ needs. Because each transaction is unique, we invest the time to truly understand our clients and their goals. We believe this commitment sets us apart in the marketplace and has enabled us to take client service to a whole new level. We view ourselves not just as experienced real estate professionals, but also as committed business partners. Each transaction, regardless of size, is as important to us as if it were our own. We pride ourselves on efficiency and cost savings as well as creative, pragmatic problem solving. We handle transactions for our clients wherever their real estate is located. We focus on what we know and do well. 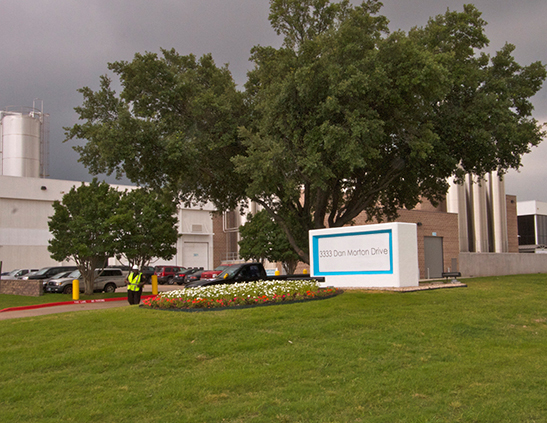 SASCO represented the buyer in the acquisition of two specialized manufacturing facilities in Dallas, TX. 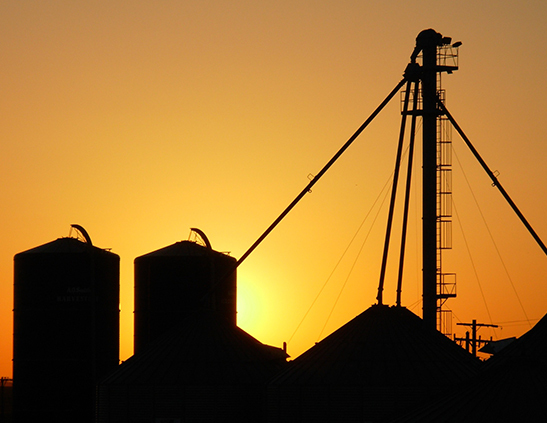 When SASCO’s client needed a reliable source of certified organic feed for its livestock, SASCO located Sanda Rosa Ranch in Elder County, Utah, near the border of Utah and Idaho. 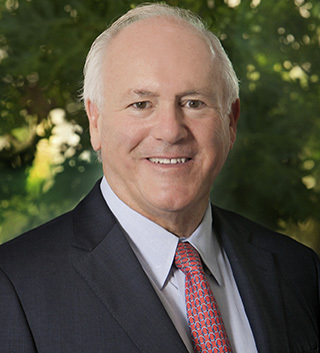 After 28 years in the same location in downtown Dallas, Tom Hicks, founder of Hicks Holdings, thought it was time to look into alternative locations for the family office. 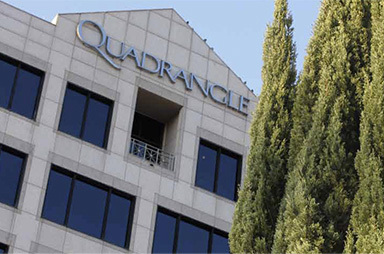 The office, specializing in opportunistic private equity, real estate, and sports and entertainment investments in the United States and South America, needed to maintain a prestigious address in a prominent Dallas location and wanted unparalleled views of downtown Dallas. 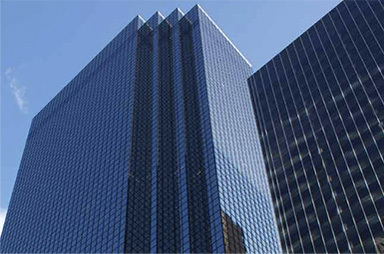 SASCO provided the right solution – negotiating a 17,500 square foot lease comprising the full 50th floor of Chase Tower in downtown Dallas. SASCO identified the space, negotiated the lease agreement and assisted in the planning and oversight of the office finish out. 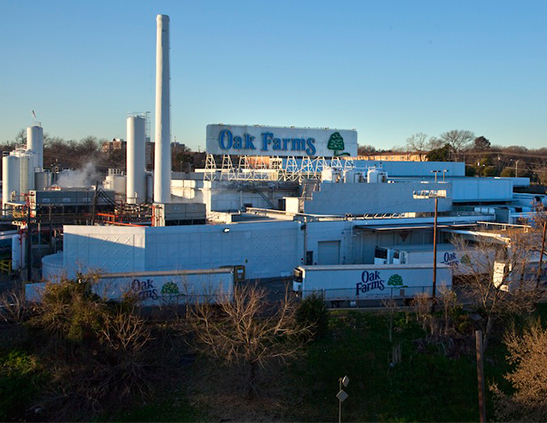 When Cienda Partners acquired the Oak Farms property in the Trinity River Corridor in Dallas, TX, they saw first hand SASCO’s capabilities representing the seller of the property. 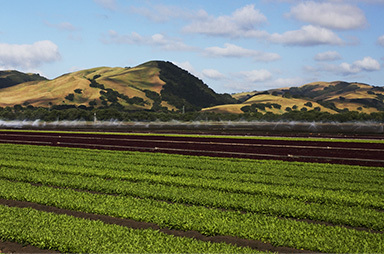 SASCO represented WhiteWave Foods in its real estate due diligence in connection with the acquisition of Earthbound Farm, the country’s largest grower of organic produce. 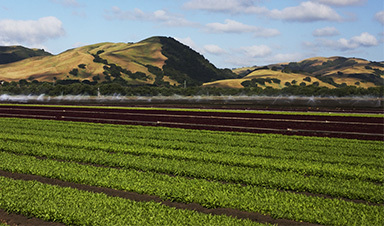 SASCO analyzed Earthbound’s manufacturing facilities and farms, both owned and leased, assisting WhiteWave Foods in the real property evaluation, risk assessment and strategic planning for future needs of the business. 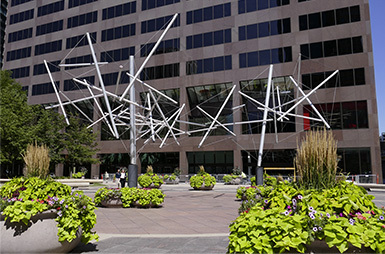 After becoming a stand-alone public company following its initial public offering, WhiteWave Foods sought to reestablish its corporate headquarters in downtown Denver, Colorado. SASCO identified a suitable office location and negotiated a lease of 41,500 square feet of space located at 1225 17th Street Plaza. SASCO also assisted with the selection of the architects, coordinated construction services, finish out and relocation services. 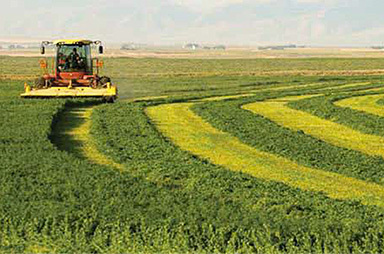 In 2013, Horizon Organic tasked SASCO with the sale of its organic dairy farming operations in the Twin Falls Idaho area. In addition to the successful negotiation of the sale of the land, together with the equipment, organic cows, organic feed and permits used in the farming operations, SASCO was able to secure a valuable milk supply contract for Horizon Organic. SASCO also negotiated the transfer of Horizon’s leases of surrounding agricultural properties and the essential private water rights appurtenant to the acreage. SASCO represented Quaker State following its decision to relocate its Pennsylvania corporate headquarters to be closer to its key operations. 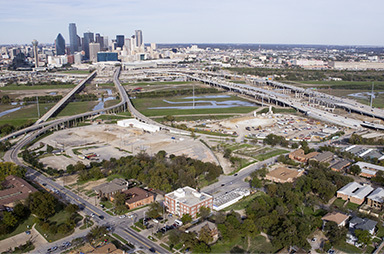 SASCO represented the purchasers in acquiring multiple parcels of land through over 100 separate transactions, ultimately assembling over 14 acres of land in the historic State Thomas District in Dallas, Texas. 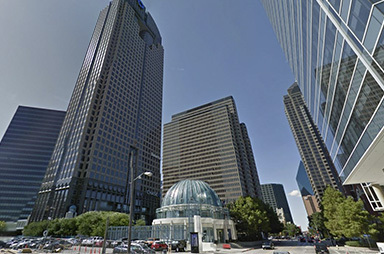 Burlington Northern, one of the country's top transporters of intermodal freight and coal, turned to SASCO to represent it in connection with the renegotiation of the lease of its corporate headquarters, located in Continental Plaza in downtown Ft. Worth. 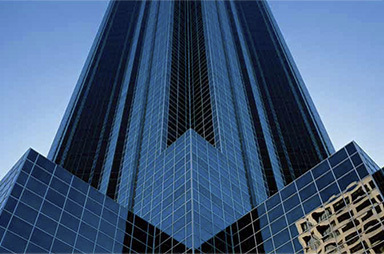 SASCO represented Comerica Bank in the lease to First USA/Bank One of 300,000 square feet of a portion of the 50-story Thanksgiving Tower in Dallas, Texas. 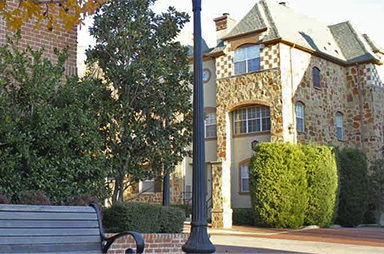 SASCO then represented the landlord in its sale of its minority interest in the building. 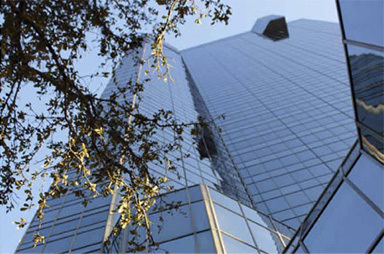 SASCO represented Texas American Bancshares in the restructuring of 18 bank facility leases throughout Texas, including its largest facility located in the 64-story Williams Tower adjacent to the Galleria in Houston, Texas. 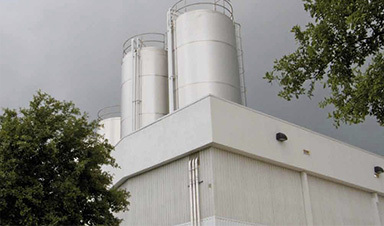 White Wave Foods, one of the country's leading beverage companies, turned to SASCO following its decision to consolidate multiple offices and establish a new corporate headquarters and R&D facility. 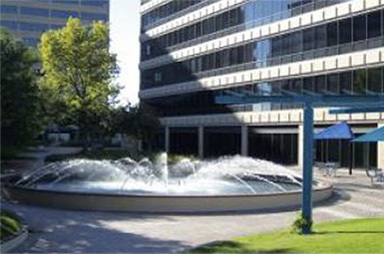 SASCO represented the purchasers in aggregating over 23 acres of land in the prestigious Uptown area of Dallas, Texas. This required negotiations with over 40 different owners over a period of four years. 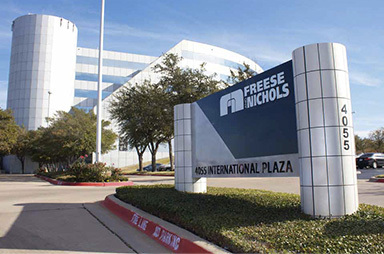 Freese and Nichols, one of the oldest and largest engineering firms in the Southwest, turned to SASCO to handle the relocation of its corporate headquarters to Ft. Worth, Texas. This relocation was only the third move the firm had made in its 100+ year history. 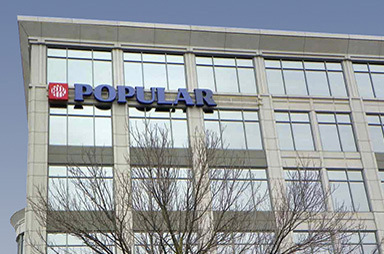 SASCO represented the landlord in the lease by Banco Popular North America of over 160,000 square feet in Rosemont, IL, a suburb of Chicago. 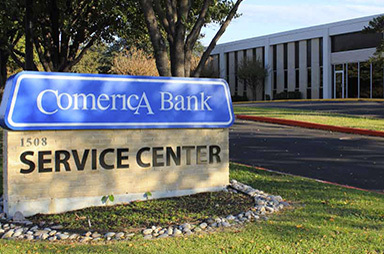 SASCO represented Comerica Bank – Texas in its acquisition of over 50 banks throughout Texas, as well as its disposition of multiple bank branches. Clients frequently ask SASCO to assemble multiple properties over a period of time in anticipation of their future needs. Harold has devoted his entire career to the real estate industry. After working with various commercial real estate firms, he founded SASCO with the goal of providing clients exceptional service and the highest quality real estate solutions. 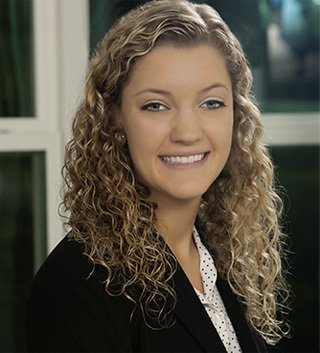 Amy provides financial analysis for SASCO's clients for both prospective and existing leases. She also maintains and reviews construction budgets for lease transactions, conducts financial analysis and provides transactional support. 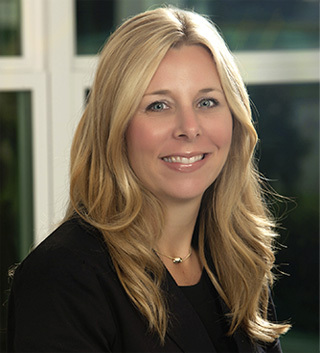 Pamela joined the SASCO team in 2007. She oversees the administrative functions of SASCO and provides research assistance and project management support for SASCO's transactions. 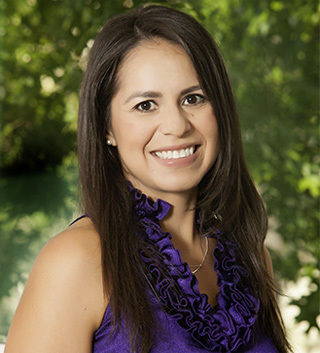 Joy is a certified public accountant with over 15 years of experience in various accounting roles with corporate and governmental entities. 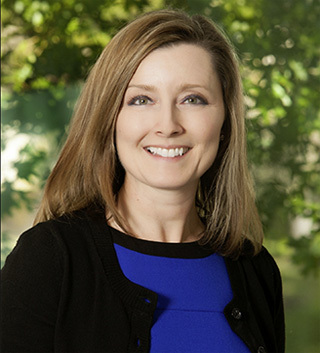 Prior to joining SASCO, Joy’s company provided accounting and tax services to small businesses. Joy handles all accounting and financial matters for SASCO. Ruth joined the SASCO team in 2015. She conducts market research and provides project coordination for the SASCO team.